Disaster medicine is a broad and dynamic field that encompasses the medical and surgical response to mass casualty incidents including rail, air, and road traffic accidents; domestic terrorism; and pandemic outbreaks. It also encompasses the global issues of conflict and natural catastrophe. Specialists in disaster medicine provide insight, guidance, and expertise on the principles and practice of medicine both in the disaster impact area and healthcare evacuation-receiving facilities. They liaise with emergency management professionals, hospitals, healthcare facilities, communities, and governments. 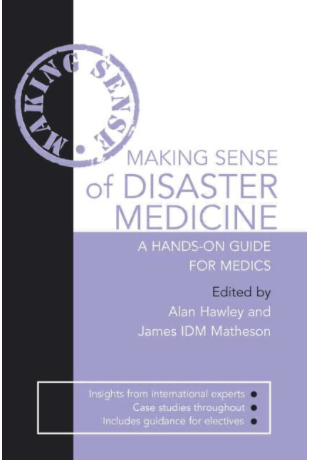 With contributions by international authorities in the field, Making Sense of Disaster Medicine: A Hands-on Guide for Medics is an accessible text designed for all medical students and professionals who may find themselves responding to such incidents. Part of the highly successful Making Sense series, the book features an easy-to-read layout and boxed sections with “learning points,” “thinking points,” “pearls of wisdom,” and “hazards.” Each chapter concludes with a summary and list of key resources and case studies further enhance the text. From Paul Theroux and Peter Moore to Jonny Steinberg, JM Coetzee, Jonathan Kaplan, Nelson Mandela, Mamphela Ramphele, Tom Eaton, Breyten Breytenbach, Pieter-Dirk Uys and Gabeba Baderoon: Discover Cape Town with top contemporary authors – both well-loved locals and international travel writers. Selected and with an introduction by Justin Fox. 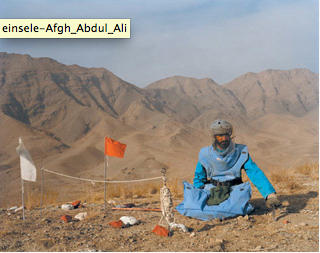 One Step Beyond, by Lukas Einsele, looks at landmines in four countries: Angola, Afghanistan, Bosnia and Cambodia. The ABC of landmines.The photography is varied in style, we see beautiful portraits of landmine survivors, presented with photographs of the landmine that injured them, the technical specifications of the mine, an interview with the survivor, and a drawing by them to illustrate the interview. Add to this traditional documentary photography of landmine clearance squads, landmine education teams, and rehabilitation and hospital teams specialising in surgery for landmine injuries. The Body in the Library provides a nuanced and realistic picture of how medicine and society have abetted and thwarted each other ever since the lawyers behind the French Revolution banished the clergy and replaced them with doctors, priests of the body. 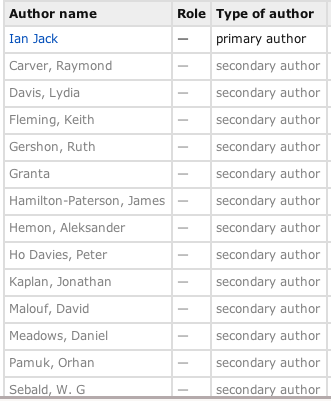 Ranging from Charles Dickens to Oliver Sacks, Anton Chekhov to Raymond Queneau, Fanny Burney to Virginia Woolf, Miguel Torga to Guido Ceronetti, The Body in the Library is an anthology of poems, stories, journal entries, Socratic dialogue, table-talk, clinical vignettes, aphorisms, and excerpts written by doctor-writers themselves.Engaging and provocative, philosophical and instructive, intermittently funny and sometimes appalling, this anthology sets out to stimulate and entertain. With an acerbic introduction and witty contextual preface to each account, it will educate both patients and doctors curious to know more about the historical dimensions of medical practice. 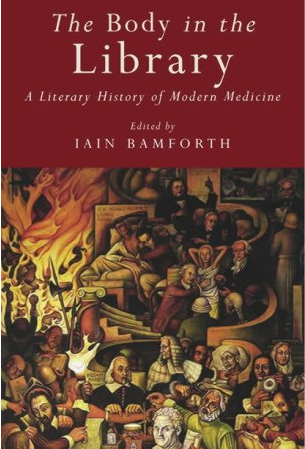 Armed with a first-hand experience of liberal medicine and knowledge of several languages, Iain Bamforth has scoured the literatures of Europe to provide a well-rounded and cross-cultural sense of what it means to be a doctor entering the twenty-first century. “Recommended for anyone with even a passing interest in humanity.” — British Journal of General Practice. This issue of Granta is dedicated to love, or more often the lack of it, the loss of it, and the search for it. It includes stories about sibling rivalry, about rediscovering parental love, and about the end of marriage and enduring friendship. Dismantled in the aftermath of World War I, Kurdistan is little more than a lingering memory among millions of living Kurds, against whom are pitted the governments of Syria, Turkey, Iran, and Iraq. 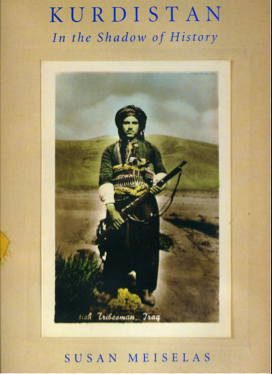 Susan Meiselas gathers historical documents, maps, charts, and photographs that document the changing fortunes of the Kurdish people in the 20th century; anthropologist Martin Van Bruinessen provides ethnographic commentary on this mountain tribe’s way of life. Kurdistan: In the Shadow of History helps bring the memory of Kurdistan and the reality of the present situation to the attention of readers unfamiliar with the region.